We lost our house keys. Me my eight and 3 kids were stuck outside. We called Joey at speedway. He was fast friendly. He even installed a new lock. All in under 30 minutes from the time we called. 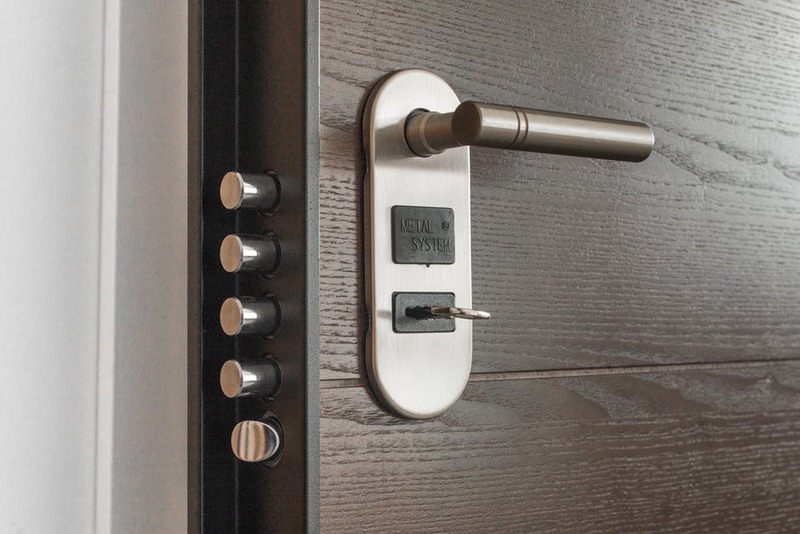 Whether you are in need of Emergency Assistance or just found yourself locked-out, the most unbearable thing is to have to wait for the locksmith to arrive. That is why were are committed to providing our customers with a timely solution to all their locksmith needs. Sometimes the smallest amount of time can make a huge difference and transform an everyday occurrence into a pleasant experience. It is the reason we, at Speedway Locksmith guarantee our customers affordable and fast locksmith services in Phoenix & Tempe AZ..